A RADICAL shake-up proposed by F1’s new owners has Mercedes gun Lewis Hamilton seriously annoyed, hinting he’s ready to throw in the towel. EXCLUSIVE: This is the first look at the new Super5000 series race car powered by a V8 Supercars engine that is promising to revive top level open wheel racing in Australia. SUPERCARS star Mark Winterbottom has hailed the category’s “landmark” championship status at the Australian Formula One Grand Prix as a “long-time coming”. LEWIS Hamilton and Toto Wolff lamented Mercedes’ glaring error in judgment that cruelled the team’s run on the iconic street circuit. RED Bull’s ego has been hit as hard as its title hopes after engine supplier Renault took exception to the team’s off-target assumptions. WHEN you come from billions, people expect results. But this prodigy, who was giftwrapped an F1 drive, is enduring a personal nightmare. A YOUNG fan briefly captured by cameras at the Spanish Grand Prix melted hearts around the world before he got a sporting fairytale. FORMULA One frontrunner Sebastian Vettel has led a Ferrari one-two in Russian Grand Prix practice, appearing to have a clear edge over champions Mercedes. MERCEDES gun Lewis Hamilton knows Sebastian Vettel is out for his blood, but that hasn’t stopped him from giving his rival a huge compliment. This year’s Malaysian Grand Prix will be the last following a joint decision by both F1 and Sepang circuit management not to renew their deal after 2017. 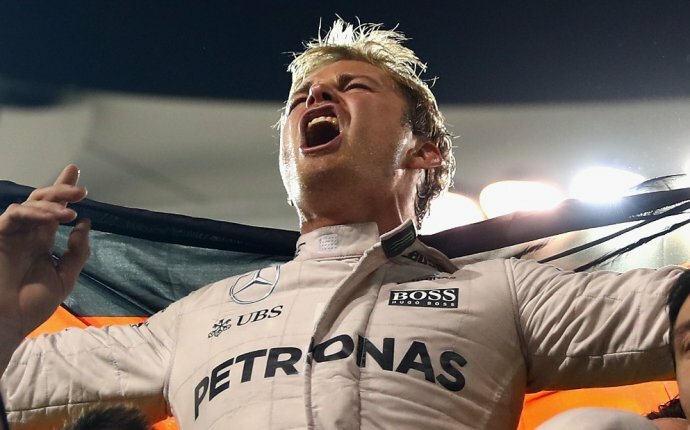 MONEY talks in the world of F1, but one decision saw the sport lose the chance to make hundreds of millions of dollars. LEWIS Hamilton appeared to have the Melbourne GP in the bag when a huge blooper opened the door for Ferrari’s Sebastian Vettel. UPDATE: HUMAN error may be the reason why a group spectators were able to gain access to the racetrack at yesterday’s Australian Grand Prix, a preliminary review has found.